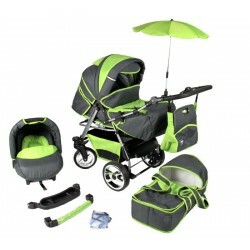 All available colours you can see on the bottom of auction! 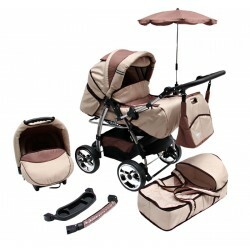 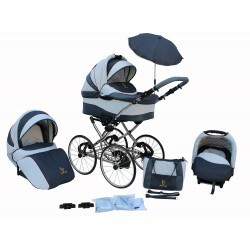 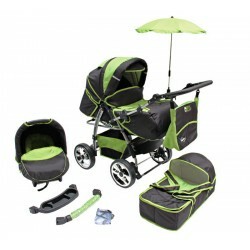 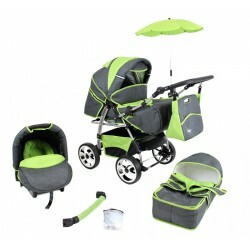 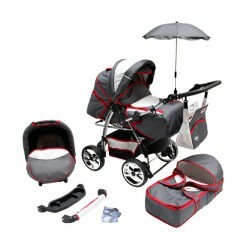 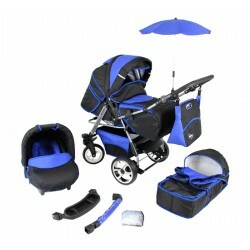 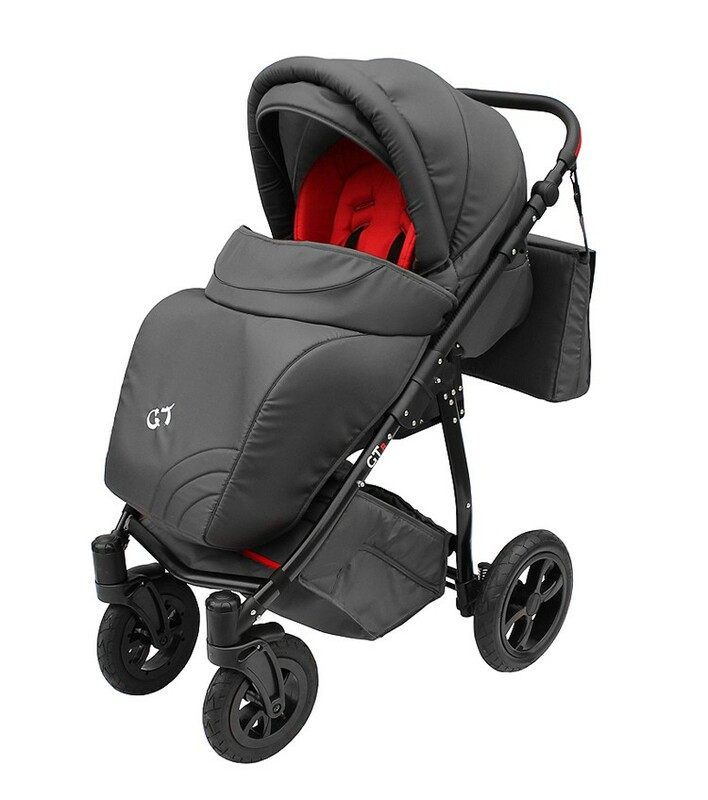 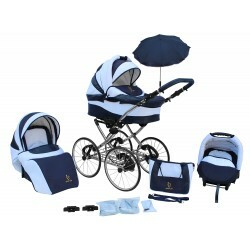 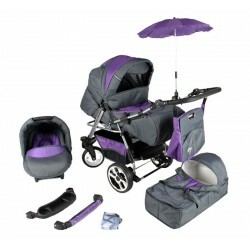 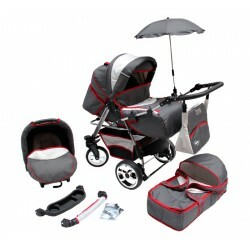 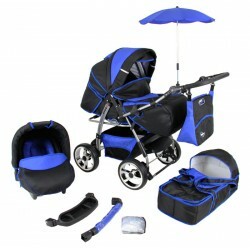 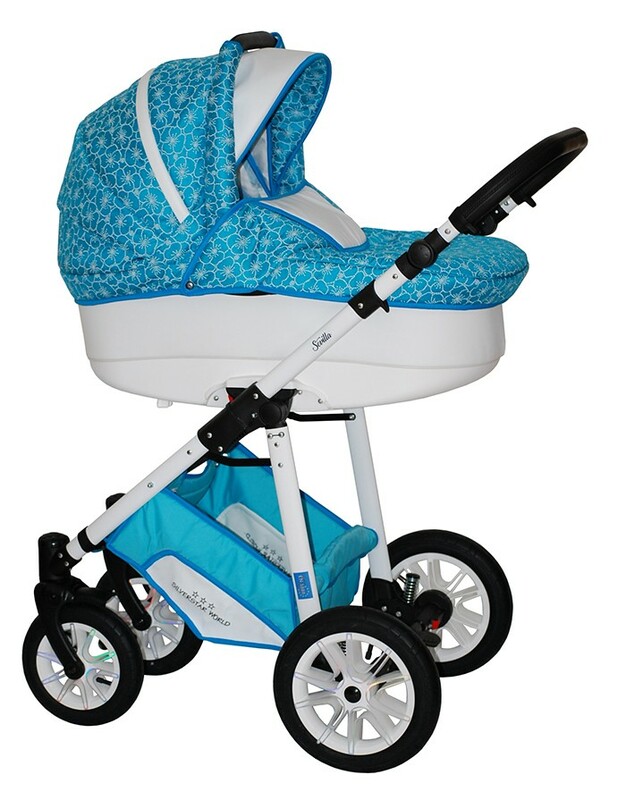 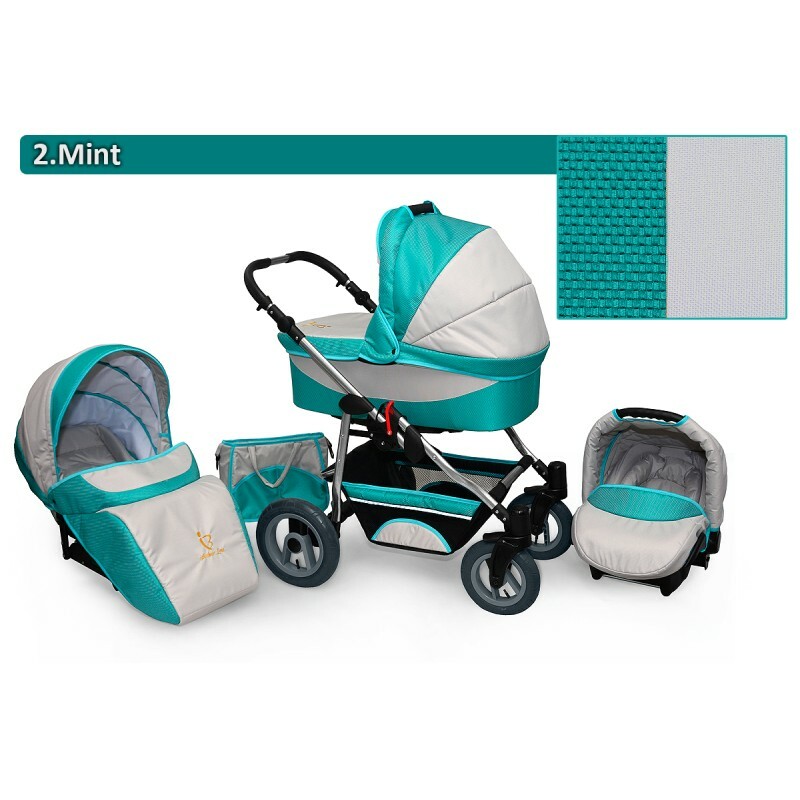 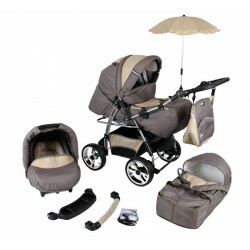 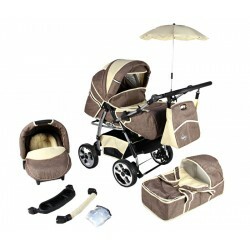 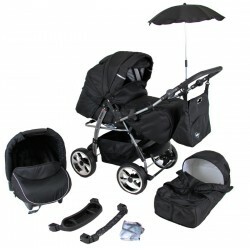 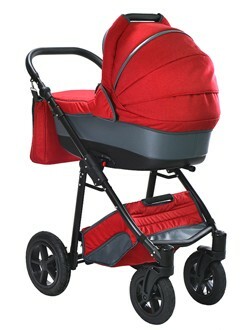 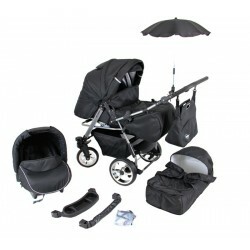 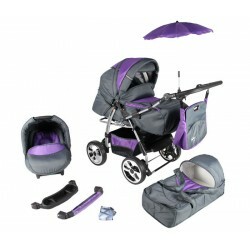 The pram features modern design, functionality and comfortable ride. 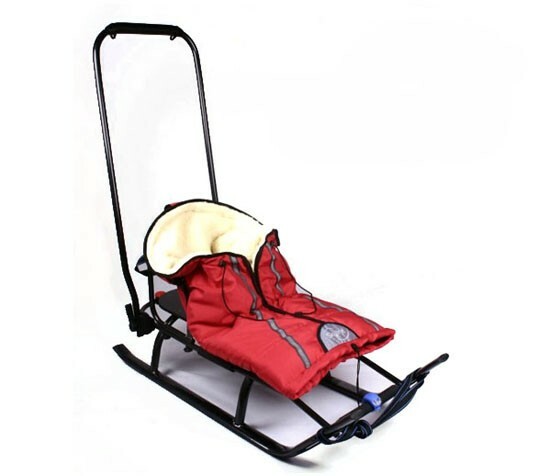 It has B safety mark certificate and is manufactured with special care for details, according to the European standard PN-EN 1888:2012. 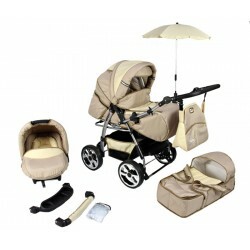 Fabrics used in these systems are of highest quality and are OECO-TEX certified. 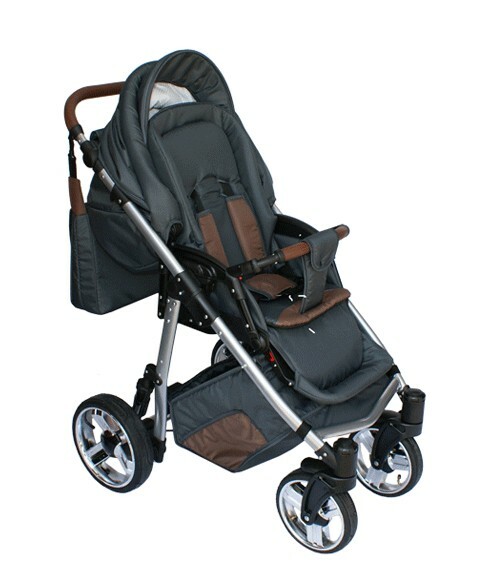 - rear shock absorbing system with variable rigidity;. 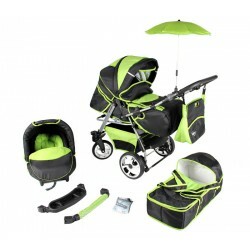 - extendable silent hood with a sun shade;. 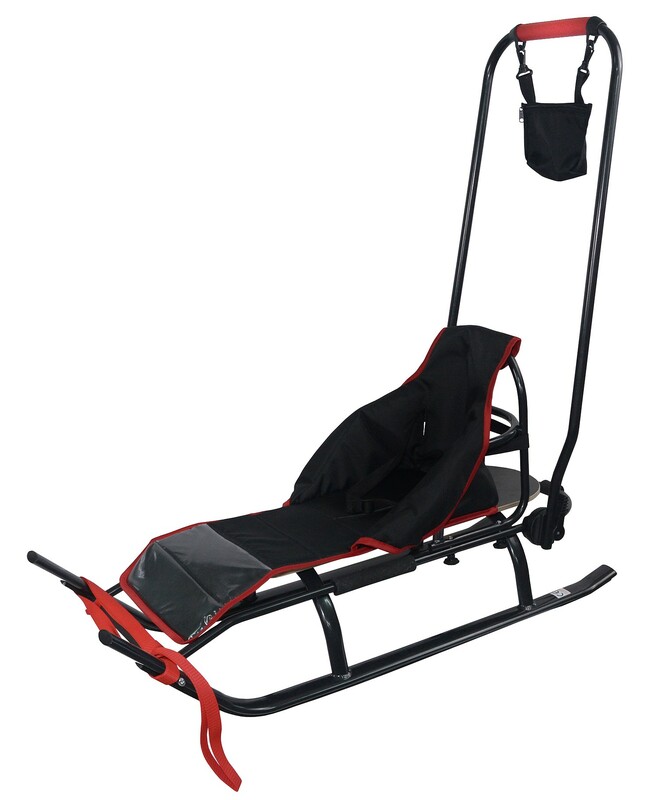 The car seat has been checked according to european safety standards ECE R44/04. 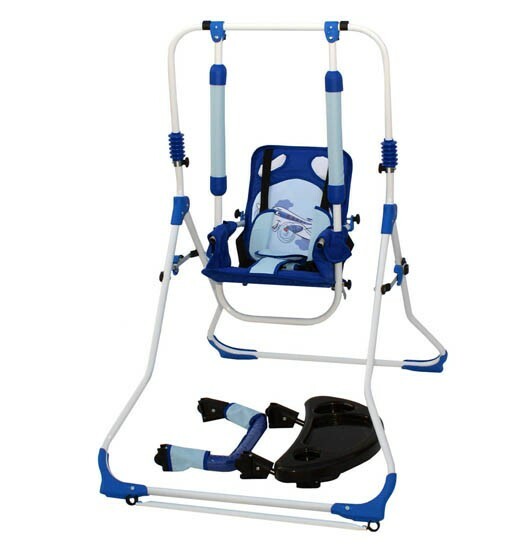 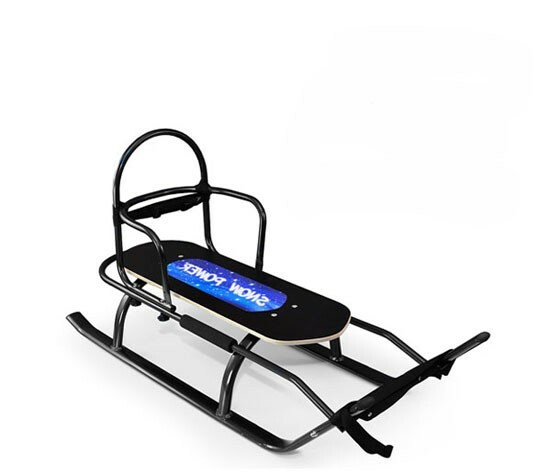 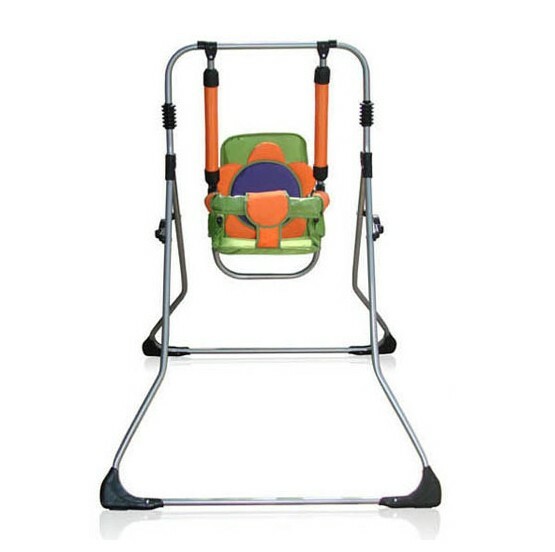 - it is fitted with padded harness, which can be adjusted to higher positions as the baby grows. 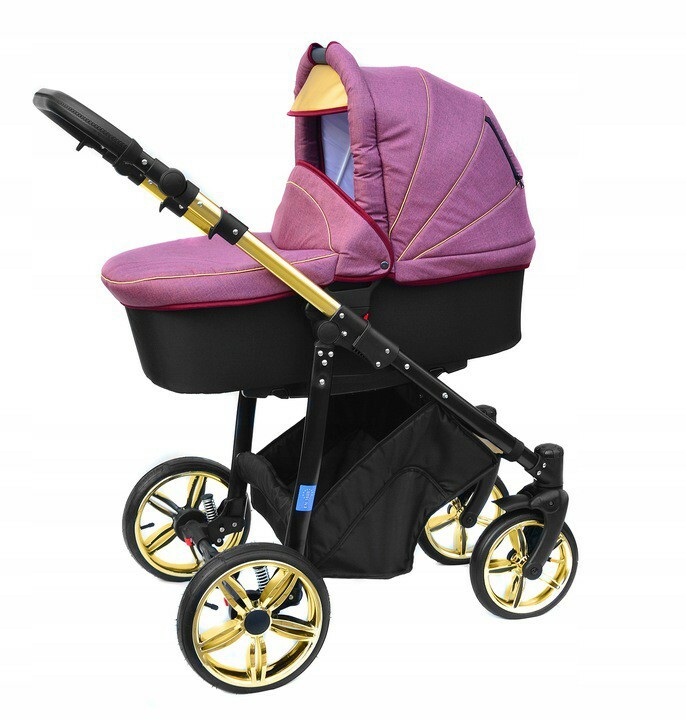 The ability to tie the car seat into isofix base (optional equipment) !